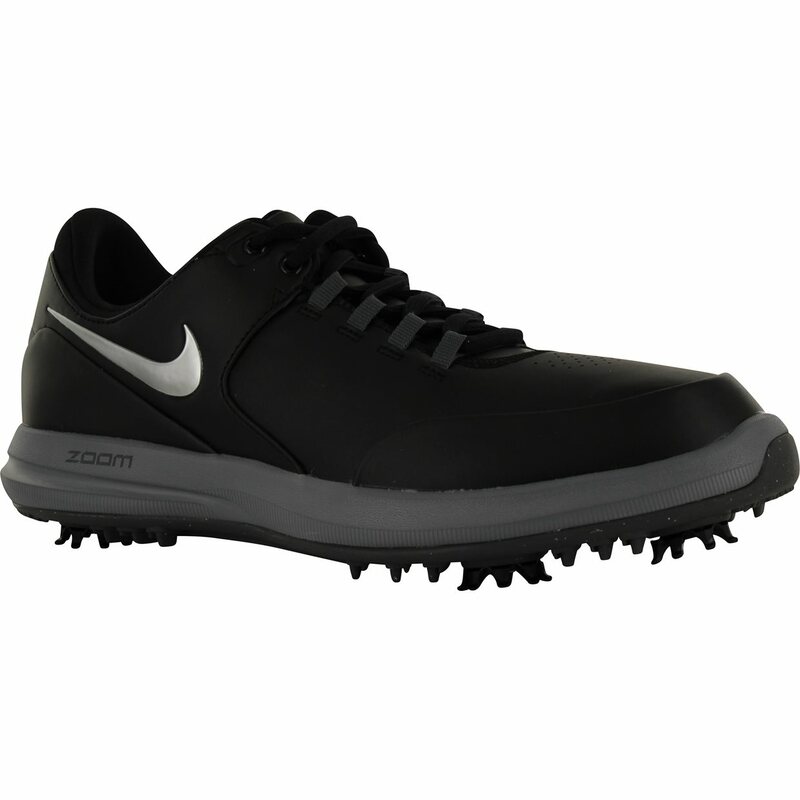 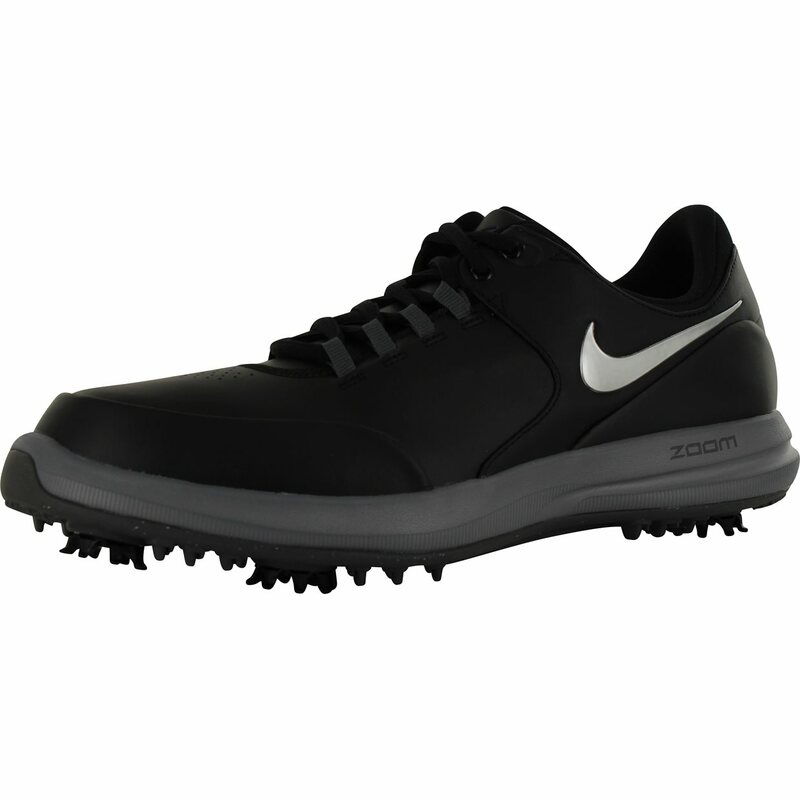 The Nike Air Zoom Accurate golf shoe features a synthetic upper that offers comfort and waterproof protection with a one year waterproof guarantee. 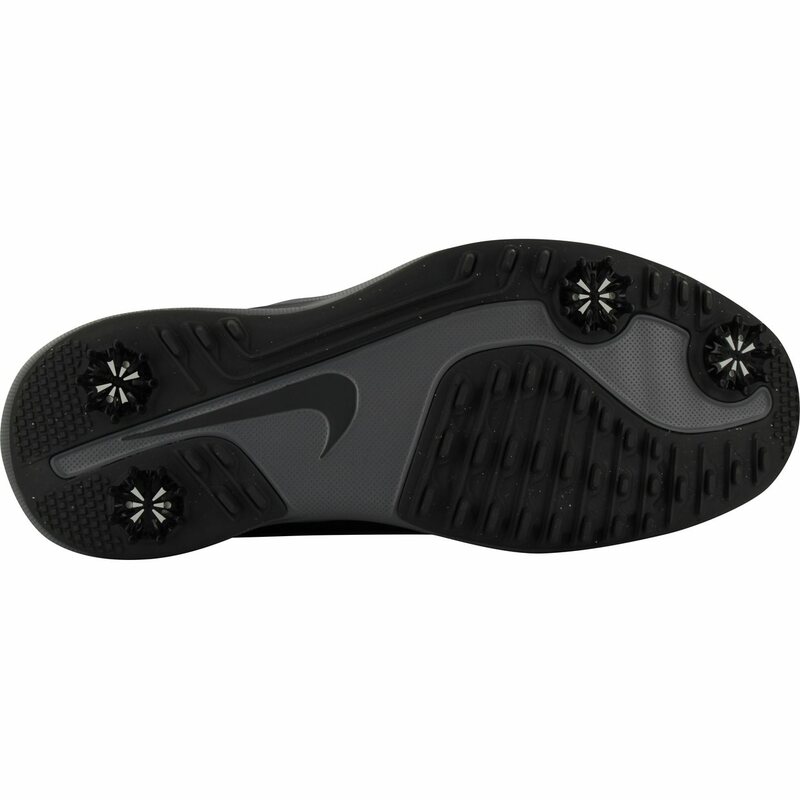 The foam midsole provides responsive cushioning with Nike’s Zoom Air unit and the specialized spikes deliver excellent traction. 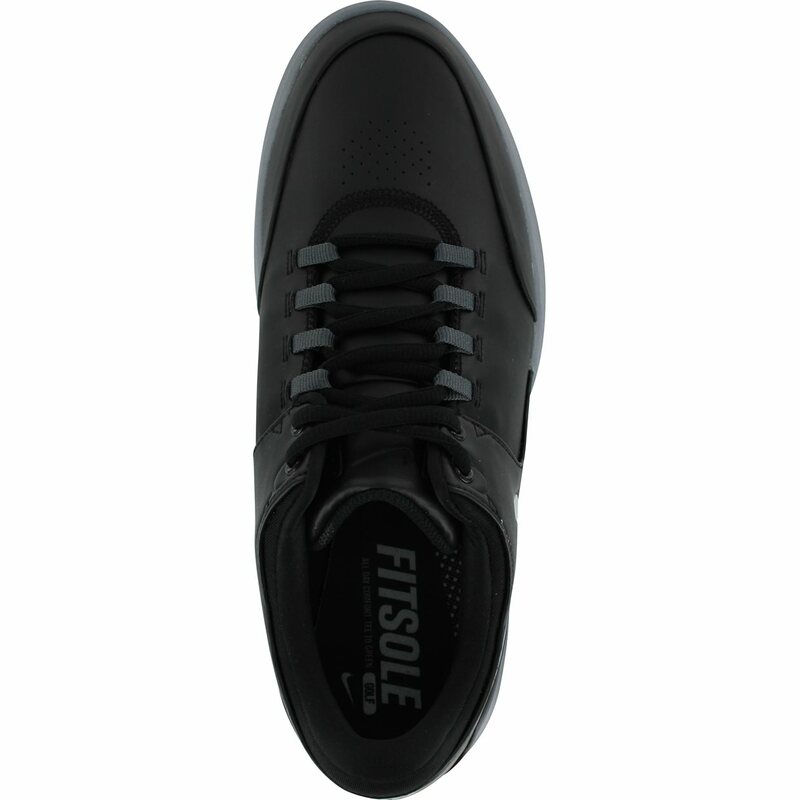 Nice comfy shoes that keep your feet dry.